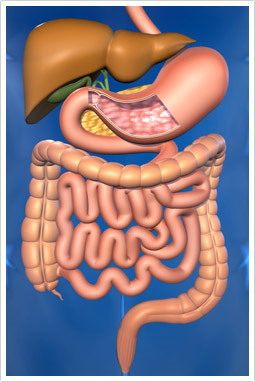 The Complete Digestive Stool Analysis (CDSA) is a non-invasive tool used to assess the digestive system. This test provides accurate information regarding your digestive enzymes, acid/alkaline levels of the gut, detection of pathogenic organisms and beneficial bacteria. There are two kinds of methods used to analyse stool samples, cultured methods and DNA methods. Your Naturopath will recommend which method is best for you. The test will measure biochemical markers of digestion or mal-digestion as well as metabolic markers of intestinal metabolism and identification of bacterial microflora, including pathogenic and imbalanced flora detecting any abnormal gut mycology e.g. Candida sp., detection of any parasites or pathogenic bacteria. Fortunately, the test is performed in the privacy of your own home. Once your MNMC Naturopath has decided that it is a beneficial test you will be provided you with a test kit. This test kit comes complete with everything you will need to perform the test. Once completed a courier will come and collect the sample, which will be delivered to the lab for analysis. Once the results are finalised your practitioner will explain the results and provide the treatment necessary to combat the problem and restore gastrointestinal health. What are the common signs of parasitic, yeast or bacterial infection? How can the Naturopaths at The Melbourne Natural Medicine Clinic help to resolve the condition? After a thorough consultation and examination of all test results, your practitioner may put you on a gastrointestinal restorative program. Book in to the Melbourne Natural Medicine Clinic today and let our Naturopaths bring your Gastrointestinal tract back in to balance.